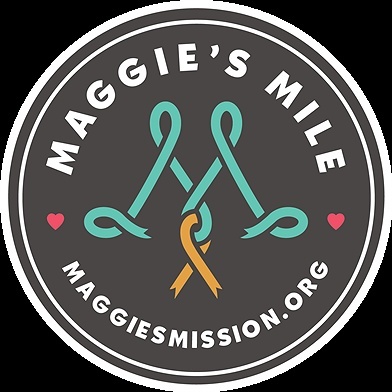 Subject: LongIsland.com - Your Name sent you Event details of "2nd Annual Maggie's Mile"
"Maggie Schmidt was a healthy and happy teenager attending Harborfields High School in Greenlawn, Long Island. Everything changed when she was diagnosed with a very rare and aggressive cancer in October 2016. Unfortunately, doctors could not save her and she died on June 1, 2017. Maggie's wish was to find a cure.